With the regular season now in the distant past, I'll present the final installment of the American League run prevention leaders. The 2015 American League leaders are listed in Table 1 below. 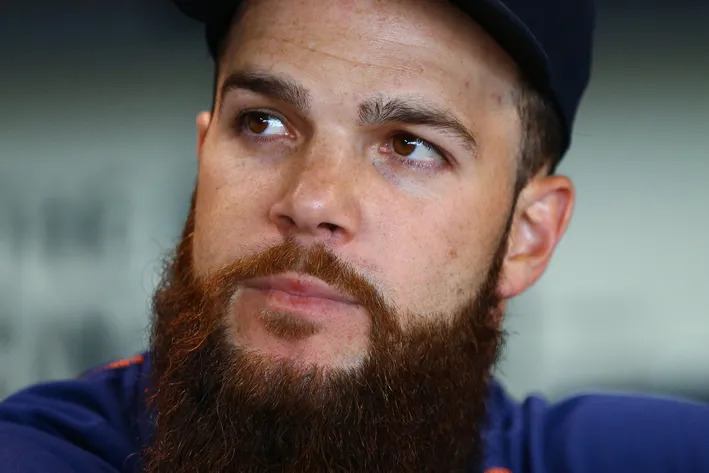 Astros southpaw Dallas Keuchel finished first in Pitching Runs (43), Adjusted Pitching Runs (42) and Base Runs (41) and third in FIP Runs (36). That gave him a league-leading 40 runs prevented compared to an average pitcher. David Price of the Tigers and Blue Jays was second with 34 runs prevented and Athletics ace Sonny Gray was a distant third at 26. Beyond Price who accumulated 18 runs prevented with Detroit, the leading Tiger was Justin Verlander with 11 in 133.1 innings. As you probably guessed, the rest of the staff did not do so well as no other starter finished above average. Moreover, of 18 pitchers who cost their teams at least 10 runs, four - Shane Greene (20), Alfredo Simon (19), Buck Farmer (-14) and Anibal Sanchez (-10) - pitched exclusively for the Tigers and one other - Matt Boyd (-19) - pitched mostly for the Tigers.